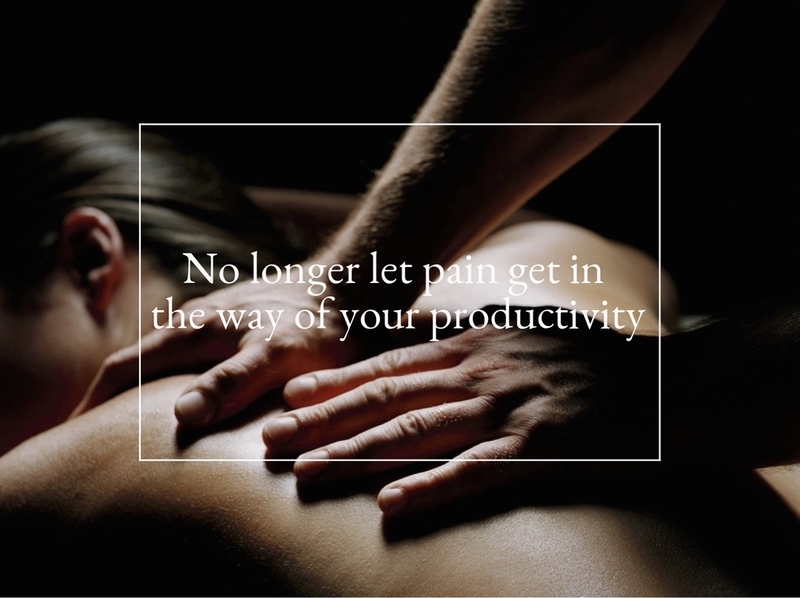 Shiu Chiropractic was created to meet the demanding life of urban workers. We are a team of Chiropractors and Physical Therapists. We are neuromuscular movement specialists; we restore your body to enable you to do what you love. Our priority is giving you the skill set to keep you strong and pain free. Moving better and smarter will get you back to what you love doing.